Thinkstock Clay tiles come curved or flat, color-glazed and in a variety of surface textures. Most of us have heard the phrase “keeping a roof over our heads.” For many homeowners, that’s a literal concern. Household roofs experience weathering, falling debris, and wind or water damage. A roof may leak and require better insulation; supports might need replacing. Or a homeowner could want a new roof for purely aesthetic reasons. You can copy the questions with your responses into an email and send that to me at ChelleCordero@gmail.com ~or~ you can download the .doc (https://bylines333.com/?attachment_id=661), fill in the responses and attach it to an email mailed to ChelleCordero@gmail.com , whichever is easier for you. What region of the country/world do you live in and what type of disaster has occurred? Can you give a brief description of what your living conditions were before the disaster (ie: single family home, trailer, apartment complex)? What was the extent of damage and losses to your family and home? Did you have any warnings of the impending disaster? If so, what preparations did you make? What resources were available to you to assist you and your family after the disaster? Were you able to recover after the disaster and resume a “normal” life? How long did this recovery take? What were permanent losses that could not be recovered? What changes have you made to avoid or decrease your losses if future disasters occur? Based on your experience, what advice would you give to others to mitigate losses and safeguard their families? 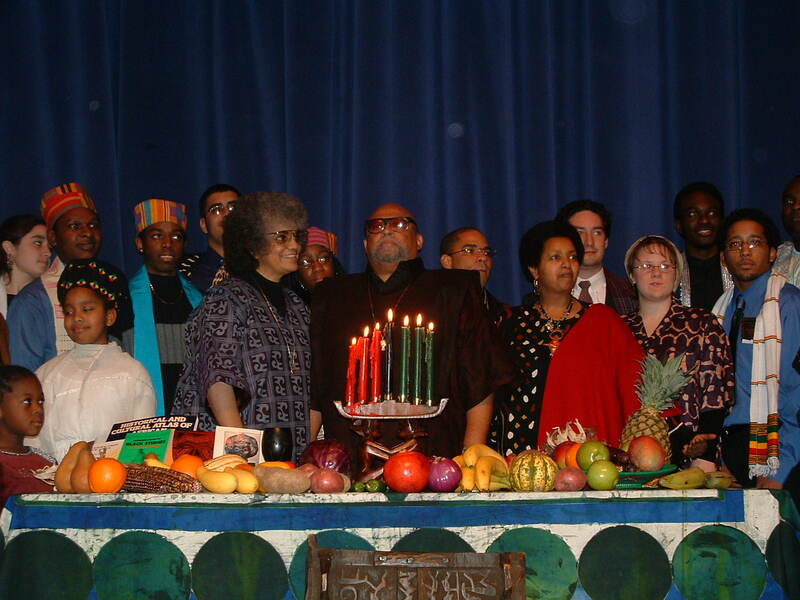 Maulana Ndabezitha Karenga, center, with his wife, Tiamoyo, to his left, celebrate Kwanzaa at the Rochester Institute of Technology. Photo courtesy of Marcus Guimaraes: Ratatouille is a colorful dish that blends well with a Christmas color scheme. 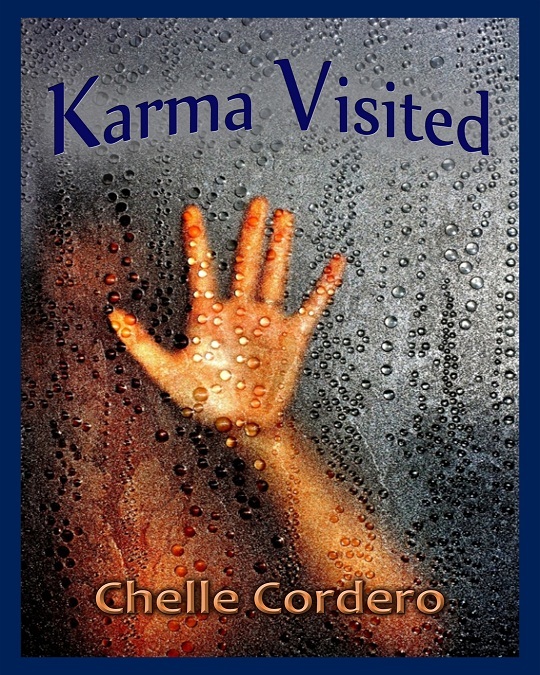 Chelle Cordero’s latest novel, paranormal suspense Karma Visited, published by Vanilla Heart Publishing of Washington State, is available in pre-order, and tells the tale of a woman with a gift… a gift that allows her to visit those in need… while she sleeps. The political intrigue, her husband’s manipulative and downright treacherous behavior, and twisted relationships all work against her. Only one person, Undersheriff Dave Turner, is ‘there’ for her. Karma Visited e-book is available for pre-order through September 15, 2013 from KOBObooks.com, BarnesandNoble.com, Smashwords, and iTunes.Apple.com. Author Charmaine Gordon gave this pre-release review: “Karma Visited captured me from the beginning and never let go. This tale of good, evil, and a miraculous gift between has a cast of characters you’ll never forget. Well done, Chelle Cordero!” Ms. Gordon is also signed with Vanilla Heart Publishing. Chelle’s novels have earned many plaudits which include: Bartlett’s Rule was named one of Carolyn Howard-Johnson’s Top Ten Reads for 2009; Final Sin was an Honorable Mention in the Fiction Category of the 2010 NY Book Festival and a 2009 Pushcart Prize nominee. ; Hyphema won the Dec 9, 2011 Friday Book Cover Vote on the Shades of Love website; A Chaunce of Riches was Winner of D. Renee Bagby’s readers’ choice for The Best Overall First Chapter, April 2010; and Hostage Heart, Final Sin and A Chaunce of Riches had top ten finishes in the 2009 Preditors’ and Readers’ poll. Chelle was also featured in “50 Great Writers You Should Be Reading” published by The Author’s Show in 2010. Earlier this year Vanilla Heart Publishing published The Many Faces of Chelle Cordero featuring several short stories which attest to Chelle’s unique range of writing abilities.